...especially if you take my advice (below) to come and visit us in Wichita and Kansas. it would be the perfect accompaniment on a Kansas vacation or as a Mother's Day (if you mother is a weather fan) or graduation gift. The book is the gripping story of how the storm warning system keeps planes from crashing and people safe from hurricanes and tornadoes. It is completely non-technical. 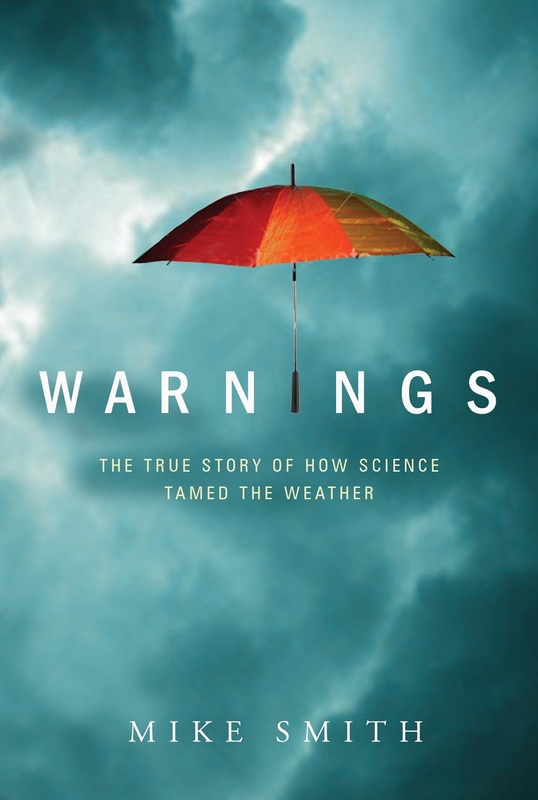 If you enjoy this blog, you'll love Warnings!